BUTLINCAT's BLOG: BEATLES: NEW BOX SET RELEASED - ZAPPA: NEW COMPLETE ROXY 1973 CONCERTS [+ more] 7 DISC SET RELEASED!! 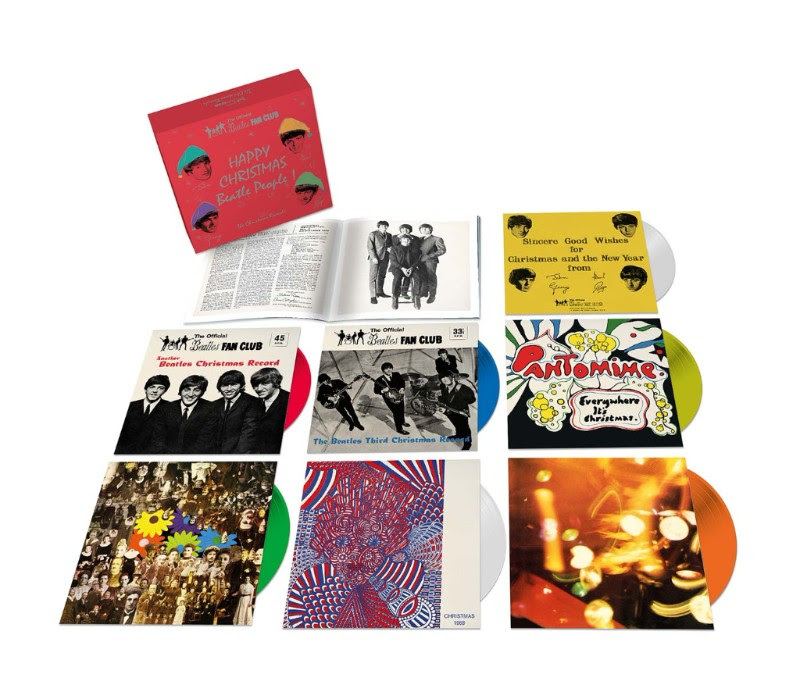 BEATLES: NEW BOX SET RELEASED - ZAPPA: NEW COMPLETE ROXY 1973 CONCERTS [+ more] 7 DISC SET RELEASED!! 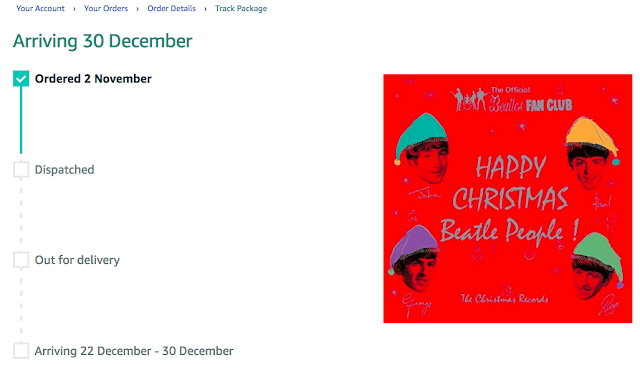 The boxed set cover features smiling versions of the Beatles portraits from the 1963 disc front cover. 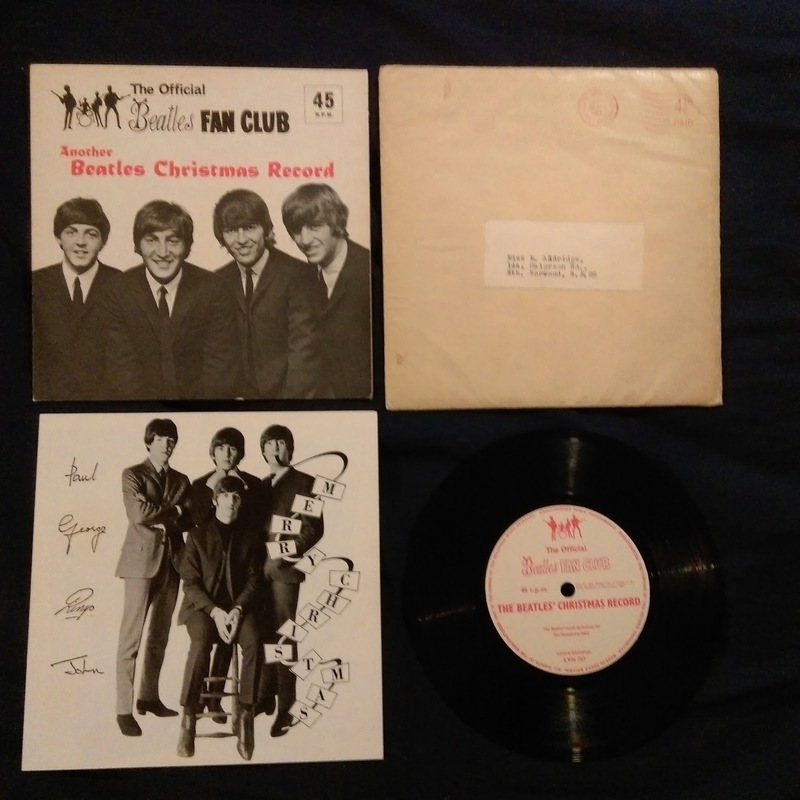 It's B-Day or Beatles day or Boxed set day for the new Beatles boxed set release of their fan club Christmas records. It looks as though there are insufficient numbers available of these boxes here in Europe, whereas in North-America they are fully stocked. This according to reports from U.S.A. as well as Canada. Amazon UK and Germany are both sold out, as are other online stores in Europe, and record stores are reporting limited supplies and they are not getting as many boxes as they have ordered. I checked my order at Amazon UK, and noticed that they had not yet dispatched my set. So I checked again this morning and since there was no status change, I decided to go out and see if I could secure a copy. If Amazon should fulfill my order later, I could always get rid of it somehow. So I went to my local record store, and they had none. They couldn't even answer if they had ordered any, because the guy who's in charge of ordering was not at work this morning. So I went to the local affiliate of the biggest record store chain in Norway. Their online shop says the boxed set is unavailable, but there was still hope that the actual mall stores had managed to get what they had ordered. Approaching the counter, I noticed that one of these boxed sets was put on display at the counter top next to the till. So I went to the clerk and asked for "one of those", pointing to the boxed set. He went around to look for it, and was informed by another clerk that the one on the counter was the only one they had. They had ordered plenty and had been alotted just the one copy. My originals (left) and the new editions. Back home, I've opened the boxed set and compared to my original flexis. Seems the sleeves are exactly the correct size, but the 1963 one has a regular single sleeve and not the envelope design of the original. Looking through the booklet, it was also missing some of the so called «super pix» order forms. I haven't yet played the new discs, but I understand that the contents have been mastered from dubs of the originals and safety copy tapes. Freda Kelly supplied the old flexis when the master of the 1970 Christmas LPs was assembled, because the original tapes were long gone already. So it seems, all we are likely to get are needle drops of Freda's flexis anyway. Kevin Howlett has written a page in the booklet. 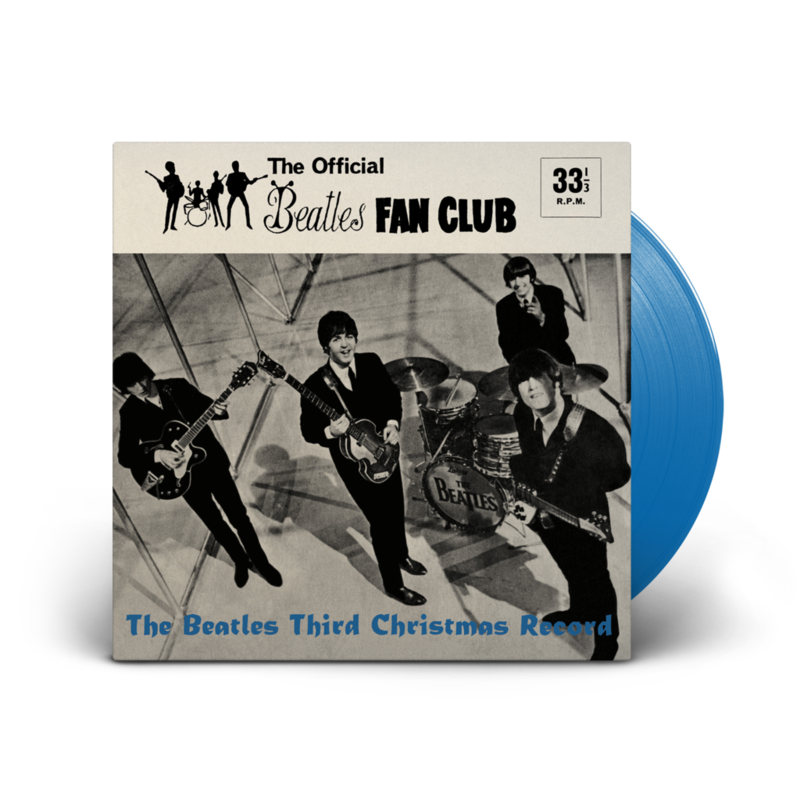 The Beatles’ Festive Fan Club Holiday Recordings are OUT TODAY! Get your hands on one of these! 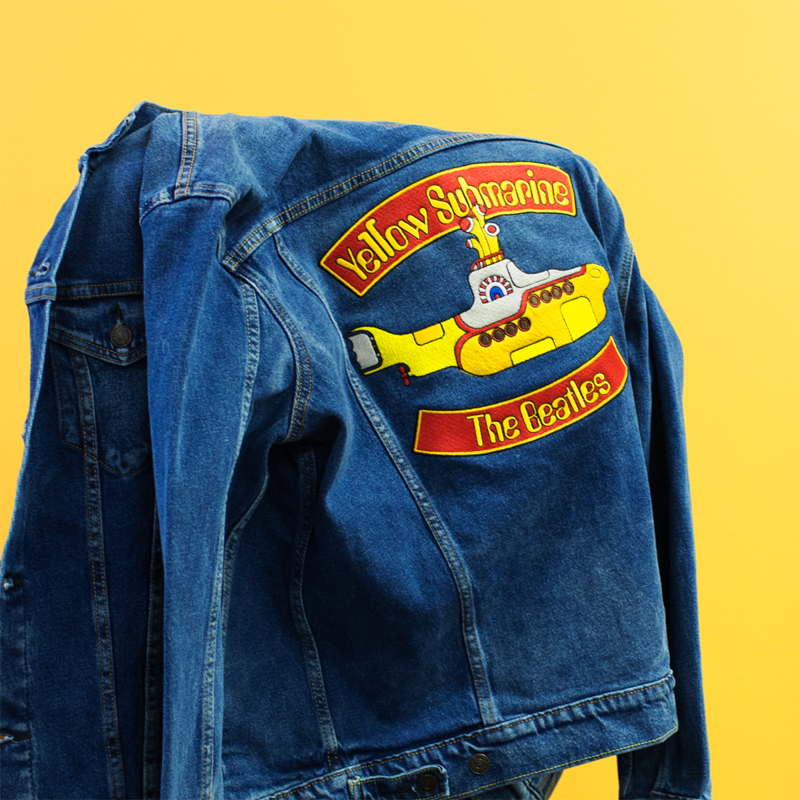 An official medium stone wash Levi’s denim jacket with classic Yellow Submarine artwork intricately embroidered across the back. 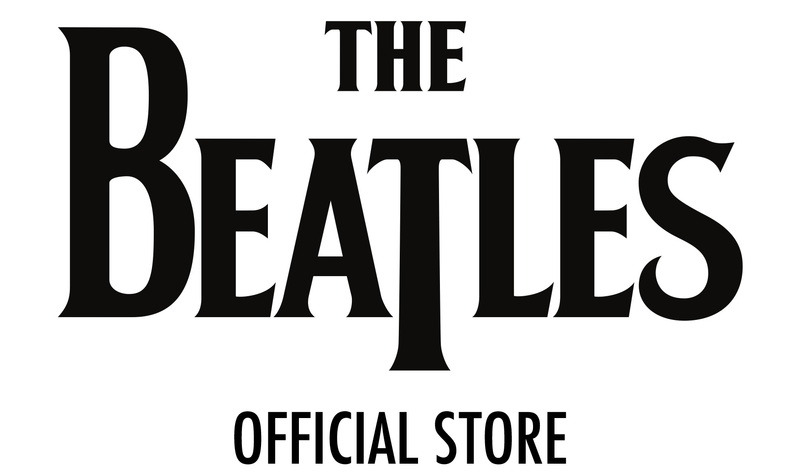 Only available in the Official Beatles Store and nowhere else! EXPEDITED SHIPPING OPTIONS AVAILABLE ON SELECT PRODUCTS. **Shipping Notice** Please note this is a preorder item and will ship by February 1, 2018. 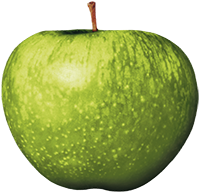 Delivery date will vary for each destination. International orders are subject to customs delays.